Data Privacy Day: Stay safe online! Do you know about Data Privacy Day? Data Privacy Day was started in the United States and Canada in January 2008 and is run by Stay Safe Online as an extension of the Data Protection Day celebration in Europe. This an international effort which takes place annually on January 28th to create awareness about the importance of privacy and protecting personal information. This year’s theme will be about respecting privacy, safeguarding data and enabling trust. 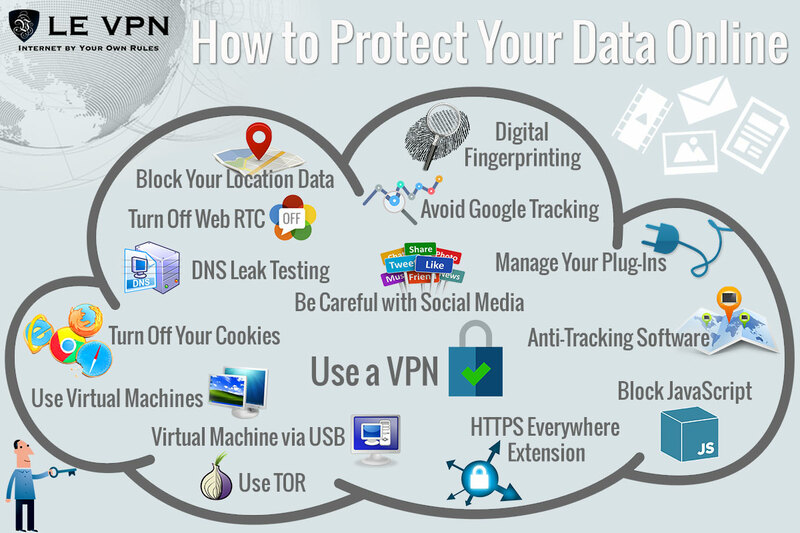 These are three major aspects enhanced through Le VPN service, which has always be championing and supporting Data Privacy Day. Privacy and data privacy online is one of our main assets when surfing on the Internet and should remain highly protected. If you are travelling in some countries where Internet is filtered and monitored, you might better know what we are talking about. But even in so called democratic countries, Internet is used to make money out of you. Do you want to keep secret your browsing history ? Do you want to protect your location information? Aren’t you fed up with online advertising products with bother your browsing experience? Do you know which search engines spy on you the most ? With the anonymous address Le VPN provides you with, you can search and browse anonymously from 114 locations in the world. Even if you are travelling to Russia, you can pretend to still be based in the UK and watch all your favorite programs without constraints, thanks to Le VPN ! Data protection is all the more endangered these days with the raising number of massive data breaches. To keep your data safe can be a challenge sometimes. You need to be careful with the phishing attacks that may raise from scam attachments. You might also need to be careful when playing online or chatting with friends on social media. Unless you use a VPN which protects your data plus your devices, you might be concerned on what happens with your personal data. Le VPN uses a powerful encryption system that protects your data in a secure point-to-point tunnel, i.e. from the sending point to the receiving point. All your data, including your password, banking information, files and pictures are encrypted when being sent on the Internet so that no prying eyes can get and misuse them. Enabling trust is also a major challenge of today’s Internet technologies. When using Wi-Fi unprotected hotspots, you might fear for your data but still need to access to the Internet for your work, fun or just to find your way. With Le VPN, you can safely use any hotsopt Wi-Fi, in airports, cafés or hotels. And even if your Internet connection gets compromised no one will be able to use the data you exchange as they will be encrypted and extremely hard to decipher. Le VPN has been recently reviewed by Anonymster, a VPN review site, which did an independent review of our service, tested the beta version of our new Mac OS app and compared connection speeds with and without Le VPN. Learn more about the 5-star Le VPN review and the speed tests by Anonymster. 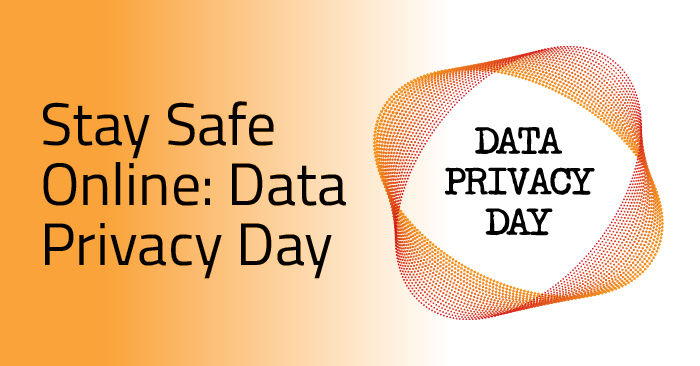 Celebrate Data Privacy Day and stay Privacy Aware! So go for Le VPN today and stay safe online !